The SOT 58th Annual Meeting and ToxExpo is taking place at the Baltimore Convention Center in Baltimore, Maryland. 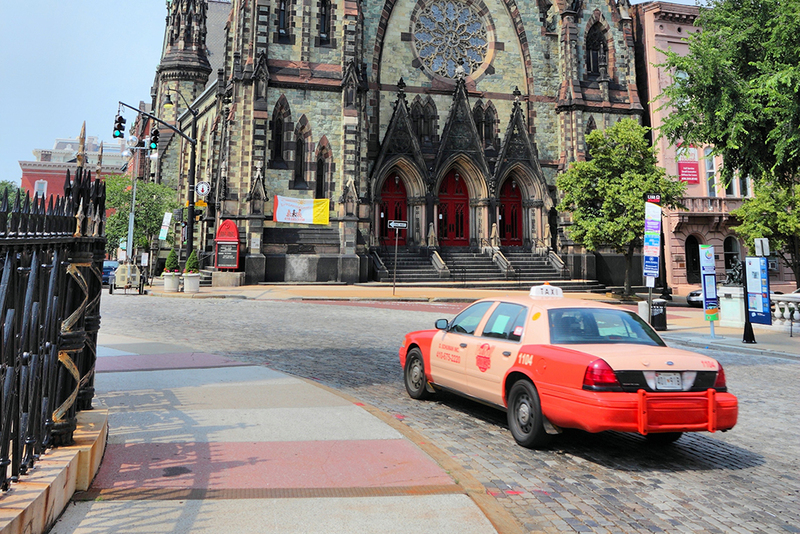 Baltimore is serviced by Baltimore/Washington International Thurgood Marshall Airport (BWI), which is a 20-minute drive from the Baltimore Convention Center and the SOT hotel area. The airport offers 688 flights daily on 36 different carriers. SOT has established discounted rates through United and Delta Airlines on select routes to Baltimore. Be sure to use the appropriate reference numbers when making your reservation. You may purchase your ticket online, call the airline directly using the toll-free number, or provide your travel agent with the reference/discount numbers listed below to receive the discount. Book online via the United Airlines site. Use Z Code ZFZ7 and Agreement Code 253970 to receive a discount of up to 10%. The discount is valid for travel from March 4, 2019, through March 18, 2019. Attendees coming from outside the US should call their local United Airlines reservations office or email United with their preferred itinerary and discount codes. Z Code: ZFZ7, Agreement Code: 253970. Use offer code NY2HK to receive a discount of up to 10%. The discount is valid for travel from March 4, 2019, through March 18, 2019. 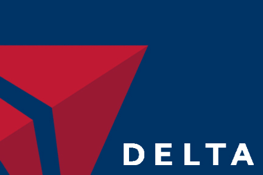 Attendees coming from outside the US should call their local Delta Airlines reservations office or email Delta with their preferred itinerary and discount codes. ATC Travel Management is the official travel management firm for the SOT 58th Annual Meeting and ToxExpo. Please note that depending on your reservation method, ATC Travel Management charges a $10 online service fee or a live agent reservation fee. To obtain the maximum discounted fares, call at least 60 days prior to departure and identify yourself as an SOT meeting attendee. ATC Travel Management will find the best fare for you and email you an itinerary. Ground transportation is located curbside outside the baggage claim area. SuperShuttle and Execucar provide the most cost-effective ground transportation service between BWI Airport and major hotels in the downtown area. Shuttle service is operated 8:00 am–12:00 midnight daily. This discount is valid for online reservations only. For more details on booking or finding a Supershuttle at the airport, please view the SOT SuperShuttle Promotional Flyer. The taxi stand is located just outside of the baggage claim area of the lower level of the terminal. Taxis are prohibited from charging flat rates. For more information, call 410.859.1100 or visit www.bwiairporttaxi.com. Passengers arriving on flights should take the free shuttle from the lower level of the terminal for a 10-minute ride to the rental car facility. The 11 different car rental agencies that service the airport can be found on the BWI website. Amtrak operates out of Penn Station, which is a 20-minute drive from the Baltimore Convention Center and the SOT hotel area. There are always taxis ready and waiting outside the station. SOT is offering a Ride-Share Program in conjunction with the Annual Meeting and ToxExpo for those who wish to reduce travel expenses. Once you have registered for the Annual Meeting, you can enroll in the Ride-Share Program, view other enrollees, and make transportation arrangements. The Maryland Transit Administration (MTA) operates bus, Metro Subway, Light Rail, and MARC train services. For fares and schedules, please call 888.218.2267 or 410.539.5000 or visit www.mta.maryland.gov. The Charm City Circulator is a free transportation service with four routes that intersect downtown Baltimore, including a route to Fort McHenry National Monument and Historic Shrine. 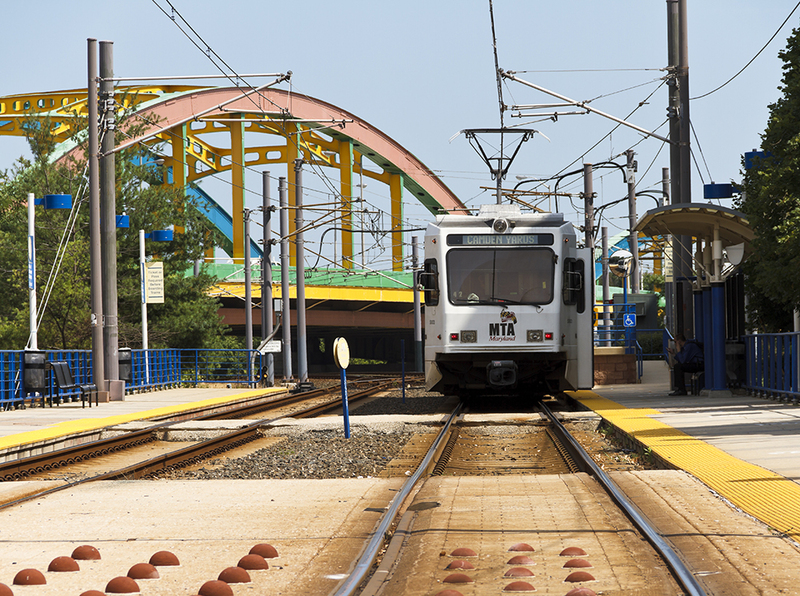 The routes also connect to other forms of transit, such as the Light Rail, MARC, Metro Subway, and Baltimore Water Taxi. Ample public parking is available in proximity to the convention center for an hourly/daily fee. Check the Baltimore Convention Center website for more information about parking. Please review the SOT Hotel Accommodations and Services for valet parking and self-parking rates offered by your hotel.